Time Travel - Kapalin Marketing Pvt Ltd. In the 21st century, listening to music is getting easier and easier with many modern and high-tech devices. The development of audio technology now allows us to listen to any songs we like with just a smartphone. Saying goodbye to the time that we have to write down the lyrics and look for the songs among radio and compact discs. Now, with just many applications and software, just by one click and we will know the name of the song is playing. With such amazing help from technology, have you ever wonder how long it takes for us to get here? 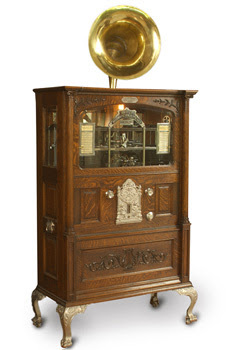 The very first music device was the music box and the device was made in Jan 1811. 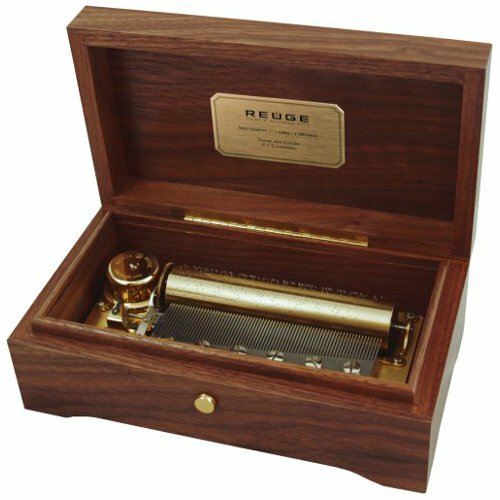 It is an automatic musical instrument that produces sound by placing pins on a revolving cylinder or disc. The original music box was a tiny container that can fit into a waistcoat pocket. In 1815, the very first factory that produced music boxes was opened. In 1876, the piano player was invented and one year later, in 1877, the first phonograph was created by Thomas Edison. 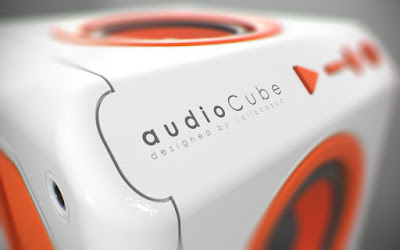 The invention soon made a massive change in the music and audio industry. The device was mechanical recording and reproduction of sound using the vibration waveforms. The machine then was improved by Alexander Graham Bell who is the first patterned for a practical telephone that changes the way human communication. The 20th century has witnessed huge changes in the music and sound industry as many significant inventions were born and set the foundation for many innovations later. 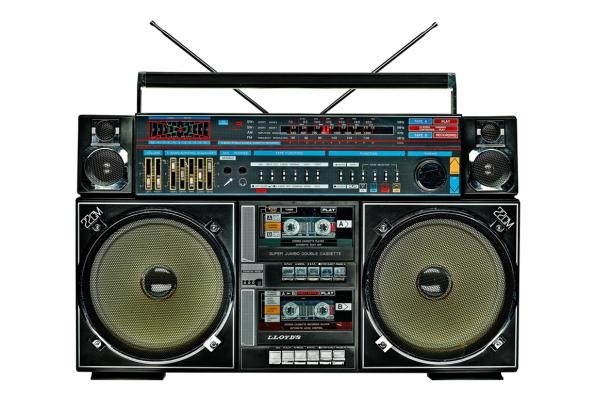 The first invention in the 20th century was a radio station in Nov 1920. KDKA was the very first commercially licensed radio station over the world. The station can be operated on a clear channel and broadcast. As the radio station was available, the radio industry was booming for radio products such as rec. Another big change in the 20th century was the introduction of a compact disc or CD in May 1982. The invention was the result of digital technology which allowed higher music quality than cassette. The circle thin shape can contain more songs than cassette and not very soon until the CD era had taken over the world. Not for music, along with computer and electronic innovations, VCD was born. In the late 20th century, finally, the MP3 was invented. With the help of computer science and the Internet, we finally can download music from an online website, setting another platform for the music industry besides physical sales. Music devices than had another ultimate shift from CD to digital music and the era of digital was just beginning. The 21st century started with the first portable media player in 2002. 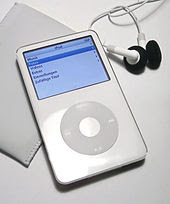 Many innovations came after and iPod generation began to boom. 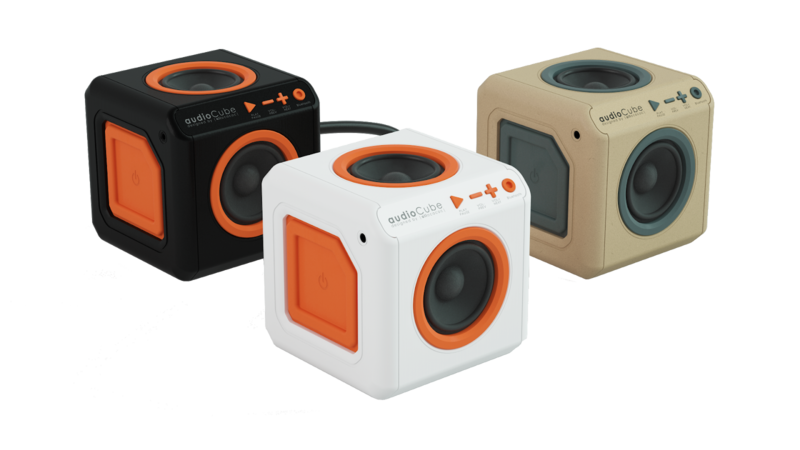 The product is a pioneer in using touch-sensitive controls to scroll down the playlists. 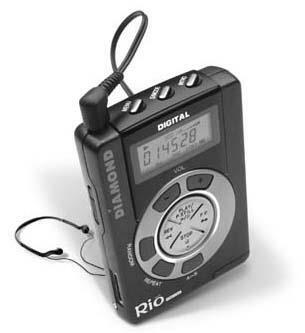 The music industry was remarkably changed with smaller MP3 player, media playback and yes, touch screen. The music devices and players are getting smaller with many applications and functions built in. The smartphone comes along and changes the game of the music industry for its music functions. In 2010, we finally had to say goodbye to Walkman – an icon of music player in 80s after the dominance of CDs and MP3. With Allocacoc’s innovation, we are now presenting you the sturdiest Bluetooth speaker for the century. Kapalin Marketing Pvt Ltd. is the prestigious Branding, Marketing and Distribution partner of Allocacoc in India. Our comprehensive services help you realize the value from improved customer relationship & distribution network. Kapalin’s corporate structure fortifies that the knowledge and the winning strategies are shared and communicated among all the trade units, timely and systematically according to the requirements of the fields we operate in. Spotting that clients’ requirements are changing on a constant basis, we are committed to making continuous advancement in all our processes in accordance with these changing requirements.